Makeup & Gele: It’s A Love Affair! It’s certain that you are bound to find women who can go as far as getting the most expensive studio makeovers just to get their gele tied like no one else..love kwa! Of course, they are never disappointed, they trend all over the social media platforms and if you can find them on our platforms here, you can find them just about anywhere else, so kudos to you and your makeover crew for making it here! 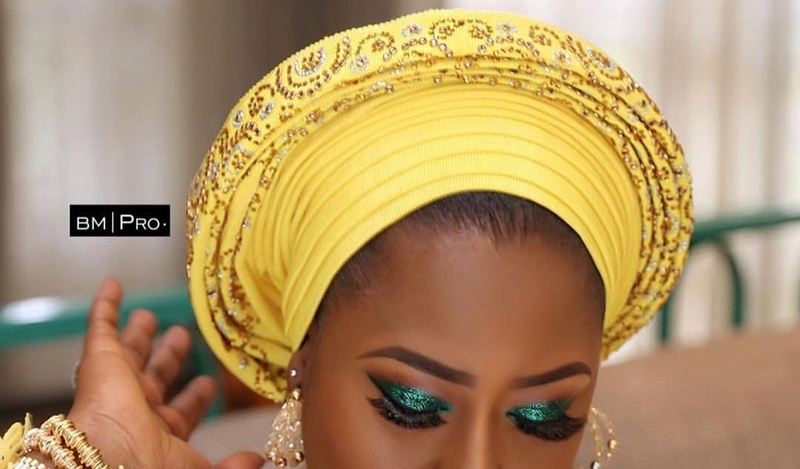 Check out these hot new gele styles, you never thought women would tie! Asoebi Styles #127: Black Is The New Legal Colour!